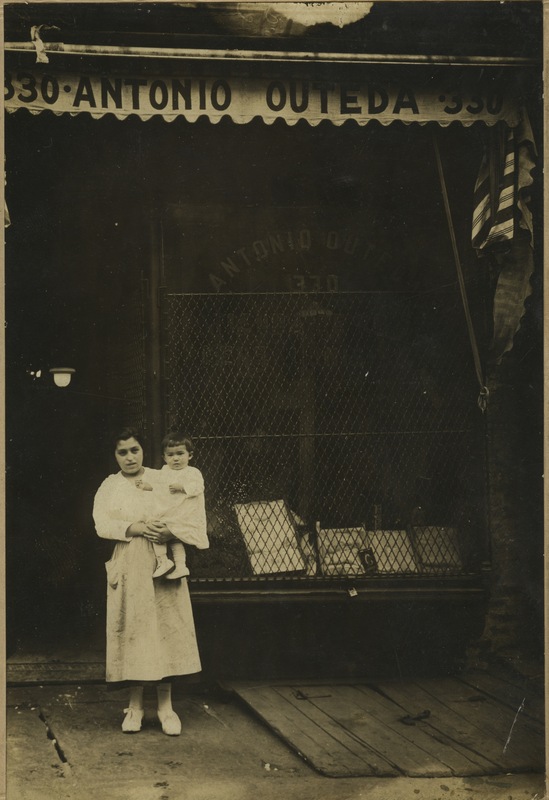 Our goal: To publish a deluxe book of photographs that will document, celebrate and honor the unsung lives of the tens of thousands of Spaniards who settled in the United States in the late nineteenth- and early twentieth- centuries. 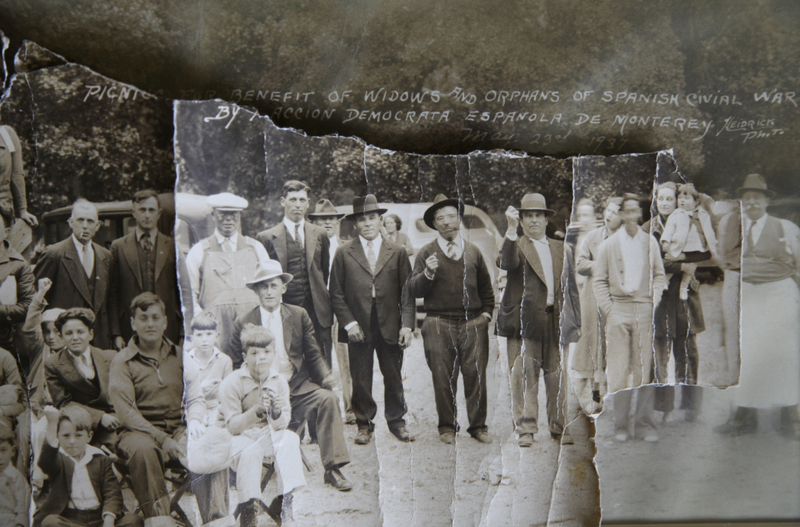 Our method: For several years now, Luis Argeo and James D. Fernández have been traveling all over the U.S. and Spain, conducting research in libraries and archives, visiting cemeteries, interviewing descendants of immigrants, and, whenever possible, scanning their family archives. In addition, for more than a year-and-a-half, we have curated a Facebook page which will soon have 5,000 followers. 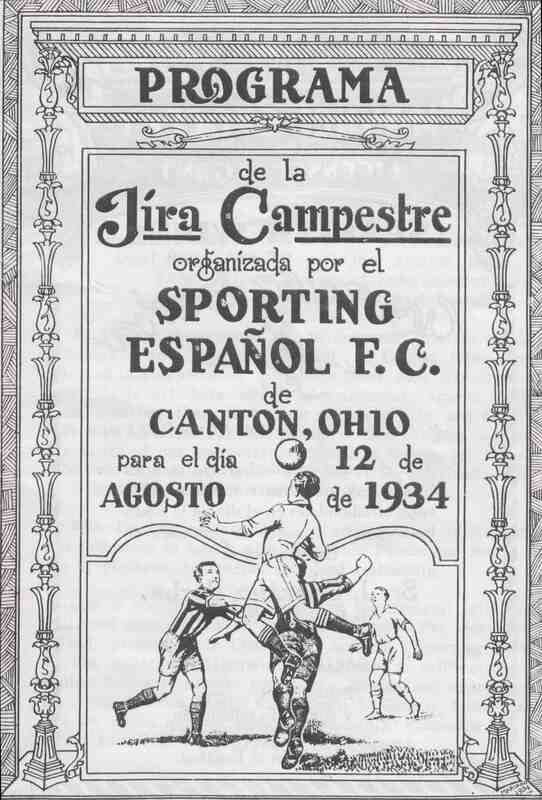 We originally thought of the FB page as a site for us to display our findings, but it quickly became much more than that: social media have helped us grow the archive, build community, and help reconnect the scattered elements of this little known Spanish diaspora. Outcomes: So far, we have amassed a vast digital archive of more than 6,000 images. Since they have been stashed away in private family albums for the last 60 years, most have only been seen by a handful of people. Wonderful images of Spanish immigrants at rest, work and play, in spontaneous snapshots and composed studio portraits, in diverse places like Hawaii, New York, New Jersey, West Virginia, Connecticut, Vermont, California, Florida, Ohio, Missouri, Illinois, Indiana, Vermont, Rhode Island, etc. We will make a selection of several hundred of these private images in order to create a public album of the Spanish diaspora in the US. The campaign: Our immigrant ancestors didn’t use words like “crowdfunding” or “microdonations”, and yet, for almost every one of their initiatives, they practiced those things. If they wanted to build a social club, organize a show, or buy an ambulance to send to their beleaguered patria, they would do a colecta or suscripción, asking each member of the community to contribute according to their means. We decided to follow the same method for the production of this project, which we now call “crowdfunding.” We are using the secure Kickstarter platform –which is owned, operated and guaranteed by Amazon– to accept donations as small as $1.00. A pledge of $55.00 entitles the donor to a copy of the book. Campaign results so far: With 10 days left in the campaign, we are at 80% of our target ($27,996/$35,000). 263 backers have made contributions ranging from $1.00 – $5,000. About 425 copies of the book have been pre-ordered. Our goal is within reach, but we need a strong final push. Kickstarter campaigns are all-or-nothing endeavours: we establish a target and a deadline; backers pledge their support; if the target is reached by the deadline, the pledges are processed, and the project is realized; the the target is not reached, the pledges are nullified, the campaign fails, and the book does not get published. *thus far, we have received celebrity endorsements from Plácido Domingo, Guillermo Fesser and Elena Anaya,and, most recently, the great Spanish chef and restaurateur José Andrés. We are working on several other high-profile endorsements for the homestretch. *since the campaign began, we have either completed or scheduled interviews with La Nueva España, El Comercio, El Diario-La Prensa (NY), Voices of NY, and Pura Política. (We’ll include links as they become available). Many sympathetic blogs and FB pages have helped spread the word: Lori Needleman, Humans of Spain, Revista Libero, and others. El Diario-La Prensa invited us to contribute an op-ed, which was published on October 4. *several Spanish businesses (eg. Despaña of NY and Carmen and Lola of Miami) and organizations (eg. Tampa’s Centro Español) have come on board as sponsors, and we will be working with a number of others in the closing days of the campaign. *many descendants of Spanish immigrants have become aware of our work thanks to this campaign; their archives will be incorporated into the project as we move forward. Pitch: With the cooperation of scores of descendants of Spanish immigrants from all over the United States and Spain, we are compiling what essentially will be the graphic archive of the Spanish diaspora in the U.S. And if you help us reach our crowdfunding goal, “Invisible Immigrants: Spaniards in the Unites States 1868 – 1945” we will produce a gorgeous book and keepsake that will feature many of the highlights of that visual archive, and that will use images to tell the largely unknown story of these invisible immigrants. Please help us as generously as you can. Hope I’m still on time… What do I have to do to support your crowdfunding. I’d like to get one of those picture-books but where to I have to send the money. (I’ve been reading over instructions but I can’t find the place to sign up) Pls reply through my mail address. Thank you and good luck with the book.